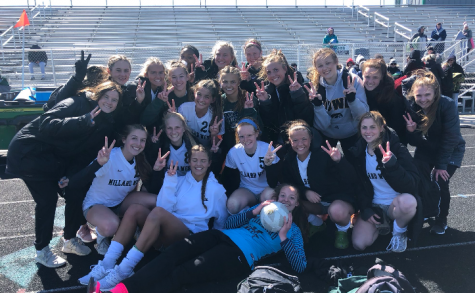 The Millard West Girls Soccer team is getting down to the last games of this year’s regular season. 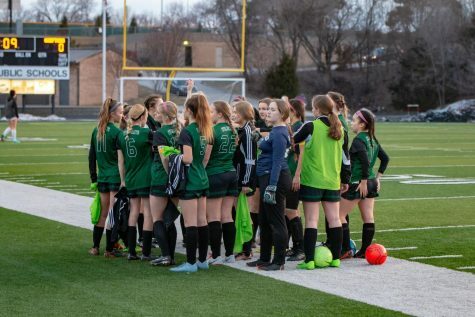 With an underwhelming 7-5 record on the year, they look to finish strong after the recent win over Papilion-LaVista South on the Wildcats senior night, 3-0. 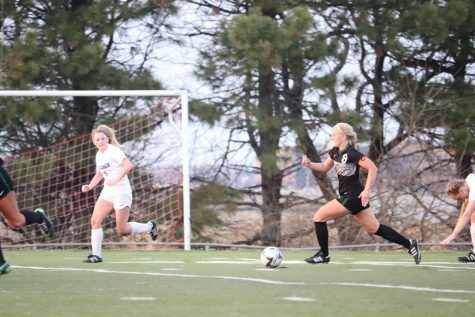 Sophomore Katie Stoneburner continued to prove she can be a future leader of this team as she scored her 13th goal of the season with 32 minutes left in Tuesday’s game. 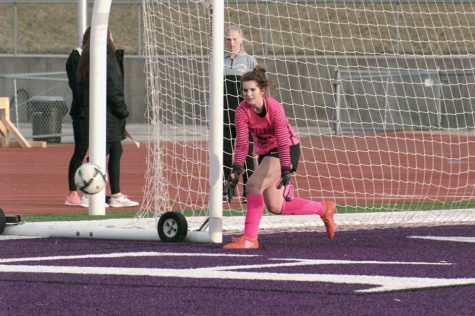 “We’ve struggled a lot this season, but we are a very hard working team and we always fight till the end, this last win against Papio South was one of those hard-fought games,” senior midfielder Nicole Gornell said. 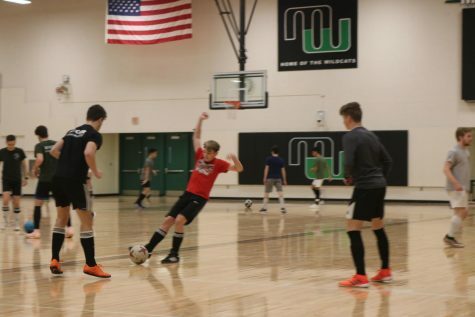 Millard West soccer is known for a rich tradition of winning and this season has proven to be a test for the Wildcats. 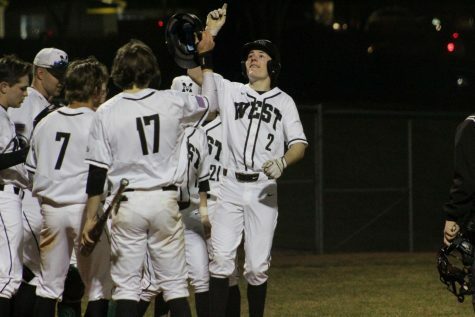 They have had a season of big wins and close losses including losses to No. 1 Elkhorn South, No. 2 Marian, No. 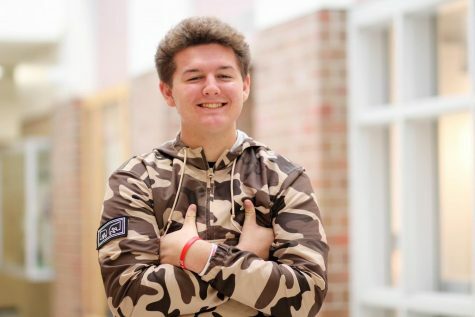 4 Millard North, and No. 5 Omaha Skutt. In all of those games the Wildcats were just one goal away from tying and possibly winning those games. 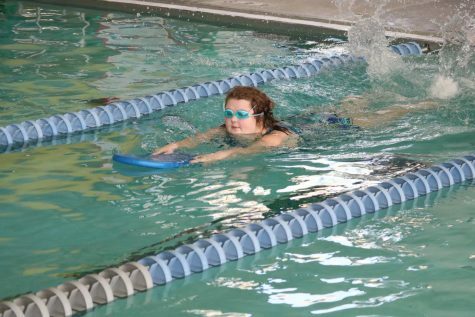 They’ve played one of the toughest schedules this year and Gornell and her team firmly believe they should still be considered title contenders at this point in the season because of her team’s ability to compete with any team in the state. 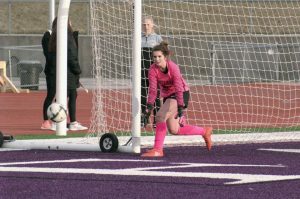 Brenna Hansen has proved herself as one of the top goalies in the state only allowing 12 goals so far this season. The Wildcats final regular season game is tonight against the Burke Bulldogs who also have had some of the same struggles this season. 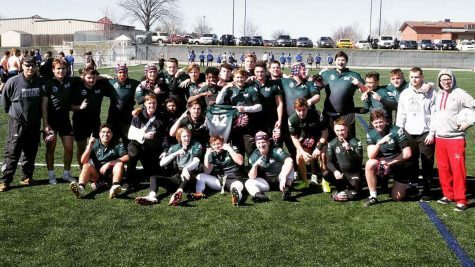 They’ve played close competitive games with all teams this season, and like Millard West the Bulldogs, have struggled to finish those close games. The Bulldogs have a group of nine experienced seniors that could be a big factor in how this final regular season game could turn out. The four Wildcat captains might be needing to lead the Wildcats in their final game of the year because of the experience and mileage of both team’s seniors. 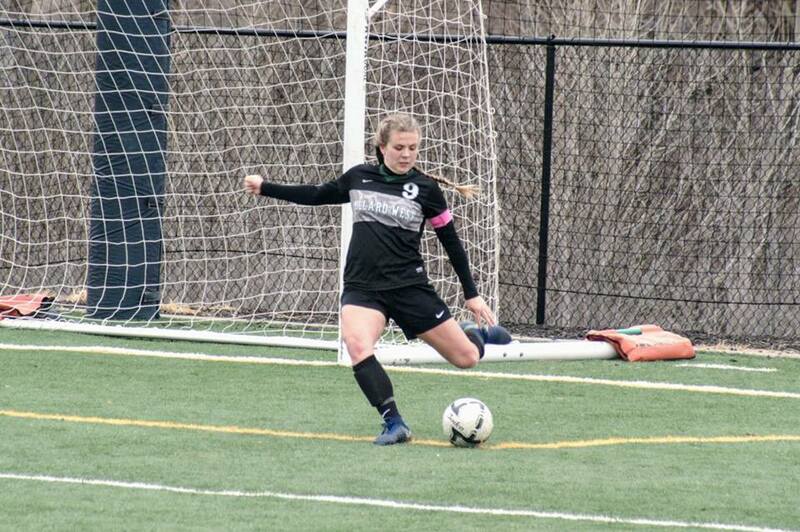 “This season has been tougher than most because we’ve had a lot of injuries throughout the season which hurts our team chemistry, but I think it is all coming together at the right time for us,” senior midfielder Reilly Kortus said. The key for the Wildcats in tonight’s game will have to be scoring early which will put pressure on the Bulldogs for the rest of the game, the Wildcats nearly average three goals a half on the season, early production in this game will be key. 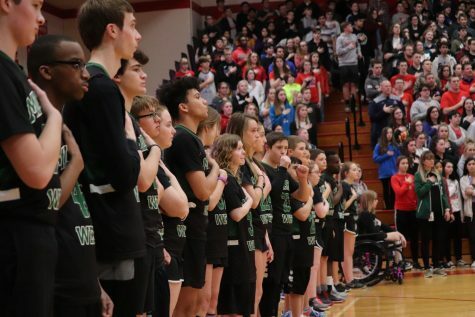 The game will be held at Omaha Burke, starting at 5:30 p.m., both teams will need this win going forward into the postseason for not only momentum and records, but also bragging rights between the two.